You are here: Home / CCE PTA News / Welcome back! 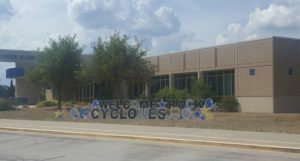 Welcome back CCE families! The CCE PTA has been hard at work preparing our programming in support of the educational mission of CCE. We encourage you to join PTA and become a CCE CHAMPION by participating in our no-sales fundraiser.